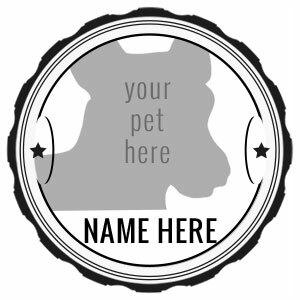 Custom pet rubber stamp, customize it with an image and text. Stamp size is 1.18″ Tall x 1.18″ Wide. Fully Custom Pet Photo Rubber Stamp. 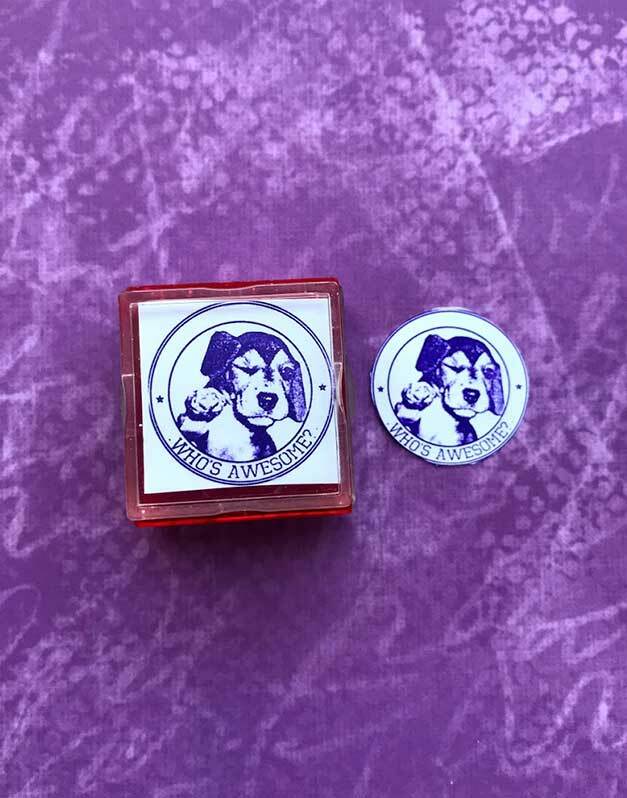 Upload your favorite photo and you’ll receive a self-inked rubber stamp, ready to stamp hundreds of times before re-inking. Size is 1.18″ Wide x 1.18″ Tall.